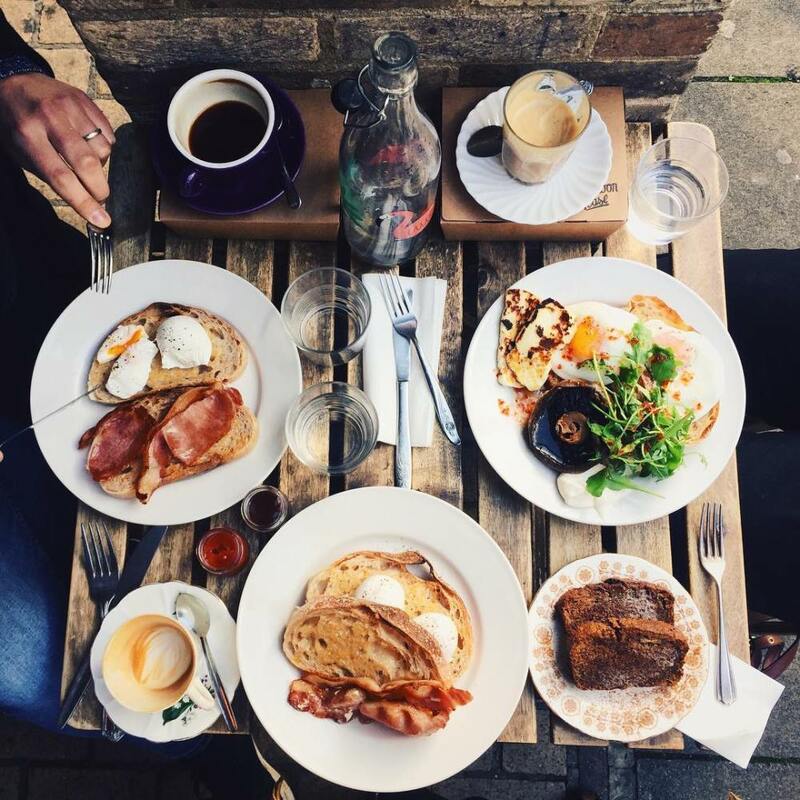 We love that brunch vibe that’s done so well in New York and London, involving long, lazy Sundays, of great food, bottomless drinks, live music and entertainment – relaxing and socialising all rolled into one delightful day. We’re very excited to reveal a collaboration between My Little Festival & Afternoon Tease. We’re creating a Brunch Club right here in Cambridgeshire . 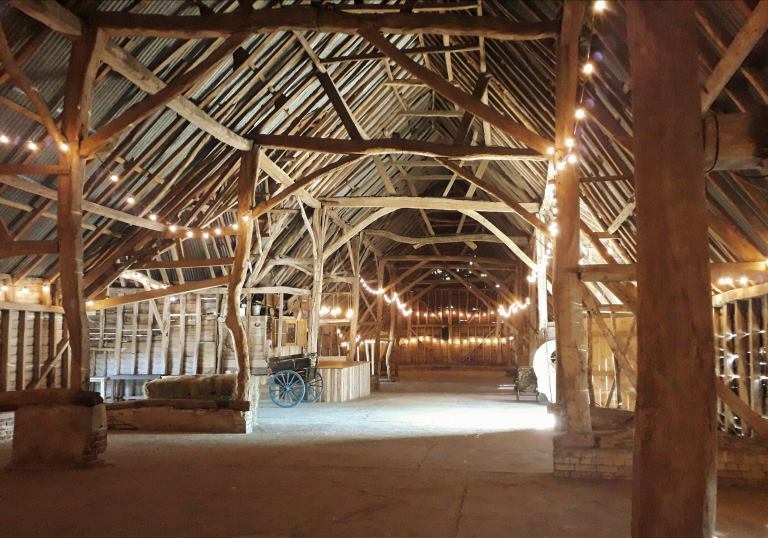 Picture yourself, Bloody Mary or Mimosa in hand, lounging on sofas, feasting on a delicious a three course Afternoon Tease brunch, chilling Sunday style, listening to live music and DJs…all in the gorgeous setting of The Great Barn at Manor Farm in Bourn. There might even be a bit of dancing and there will most certainly be plenty of cake. We’re hoping this one will become a regular on the Cambridgeshire calendar, so if you like the sound of it – book now for the first one on October 7th – places are limited. afternoontease.co.uk/events £35 per adult, children’s tickets available. 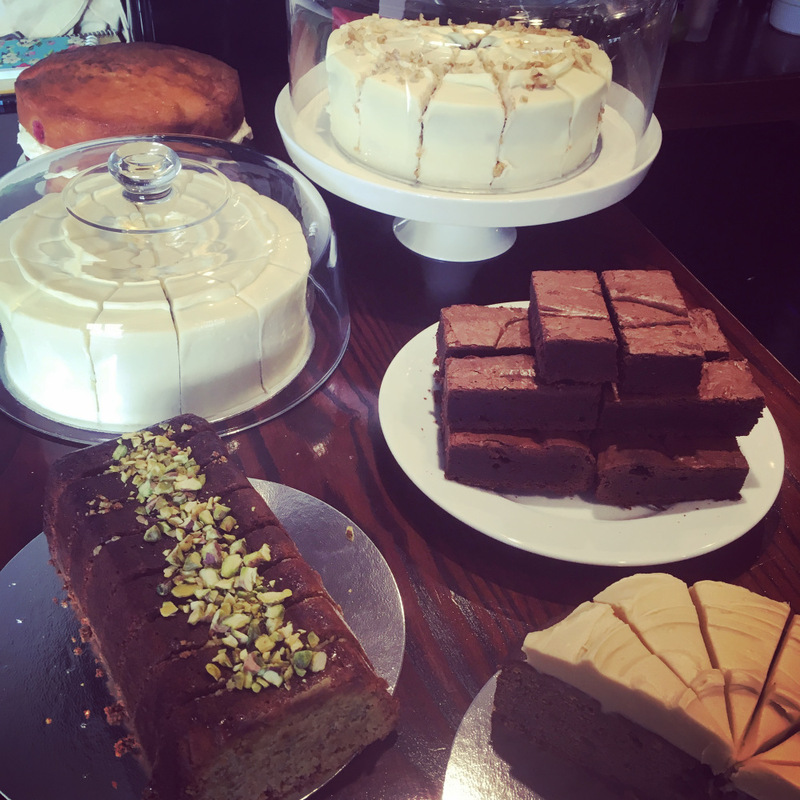 Due to the nature of this event, we need to know dietary requirements as soon as you book…we aim to cater for most requirements but if you do have any (including vegetarians) go ahead & buy your tickets but please email us at info@afternoontease.co.uk to let us know & we will confirm with you ASAP.